Happy Friday!!!! I hope y'all had a wonderful week? Weekend Potluck is in full swing and we have some delicious recipe features to share with you!!! 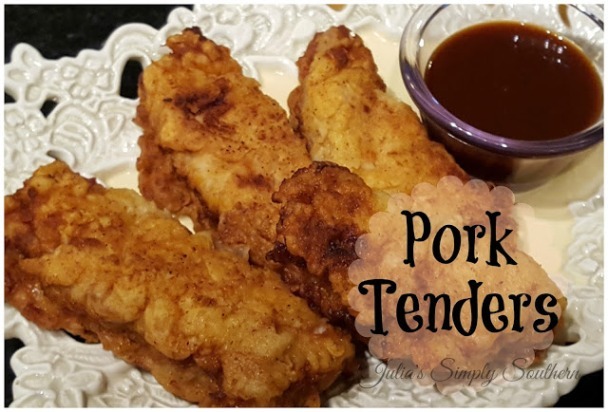 Breaded Pork Tenders was the most viewed recipe at last week's potluck!!! 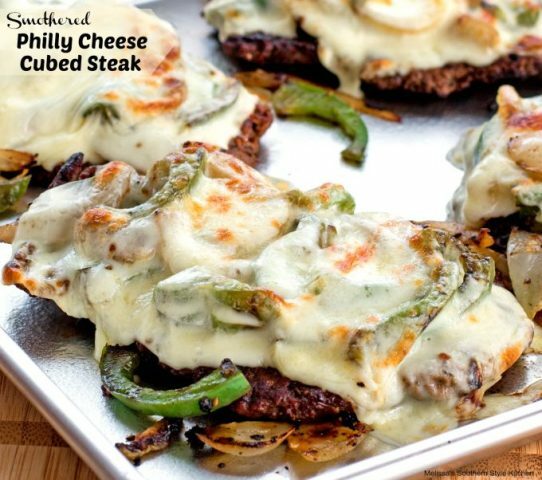 Our other featured recipes include, Smothered Philly Cheese Cubed Steak and Luscious Lemon Bars. 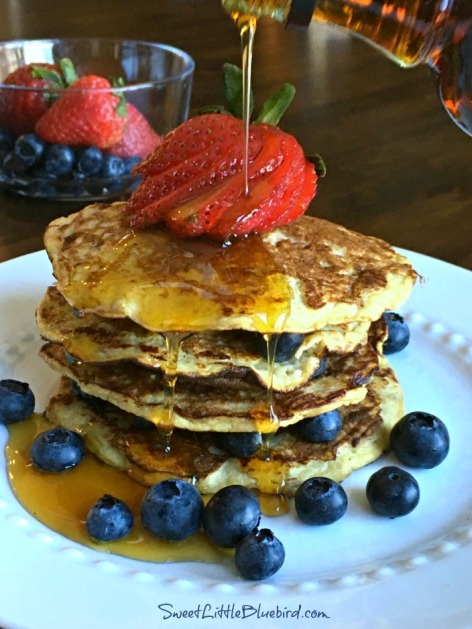 This weeks hostess recipe comes from Sweet Little Blue Bird and she's sharing her recipe for 3 Ingredient Pancakes. OK everyone find a seat at the table and let's get this party started!! New to Weekend Potluck: If you're new to Weekend Potluck here's a little run down. 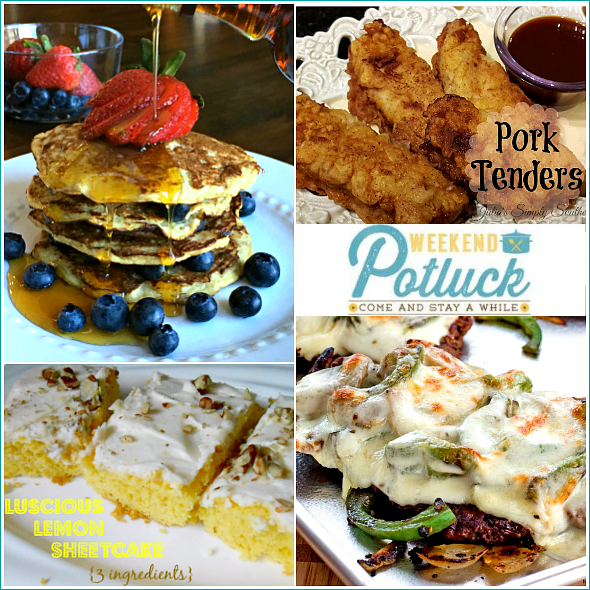 Weekend Potluck is a place where each week food bloggers come to link up their favorite recipes! Every Friday we share the most viewed recipe from the previous weeks potluck, features that caught our eye and recipes shared for the new potluck. Make sure to check back throughout the weekend because new recipes are always being added. I hope y'all have a wonderful weekend and don't forget to spring those clocks forward. A little housekeeping: For anyone linking up: If you wish to be a featured recipe or for us to promote your recipe either on Facebook, Twitter, or Pinterest, you MUST follow these instructions. 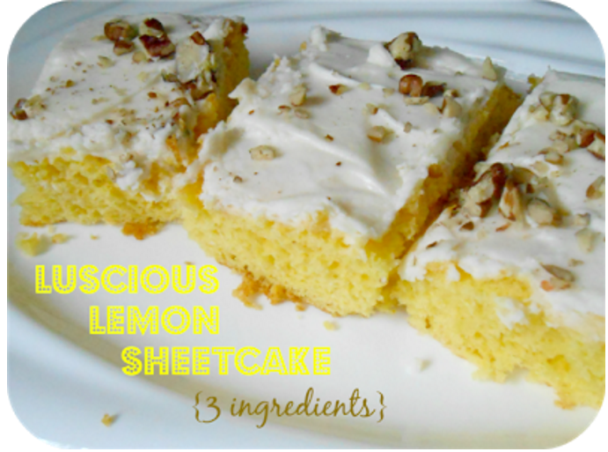 Please link up to your exact recipe post and not the home page to your blog. 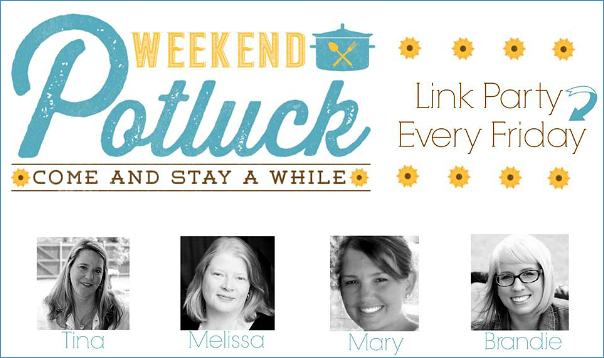 Also add a link back to Weekend Potluck in your post so everyone can find the fun. So happy to be featured, thank you. Have a great weekend!!! So many delicious looking items. Them pork tenders really caught my eye. They are down on my 'to make list'.